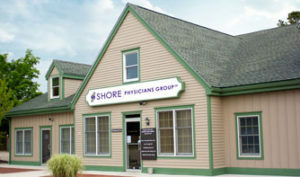 Built of the foundation of offering the best in internal medicine and family medicine primary care, Shore Physicians Group cares for people with specialists in endocrinology, neurosurgery, neurology, pulmonary medicine, rheumatology, urology, general surgery, reconstructive surgery and pathology. 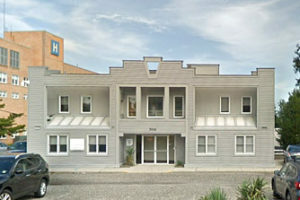 We also provide a staff of highly-skilled hospitalists to oversee your care at our Shore Medical Center affiliate. 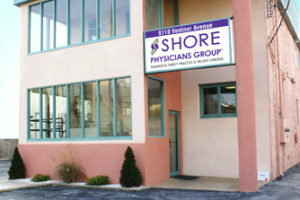 Shore Physicians Group is South Jersey’s leader in the diagnosis and treatment of Alzheimer’s Disease and Relate Disorders and Osteoporosis, with two Specialty Centers operating as part of our acclaimed practice group. 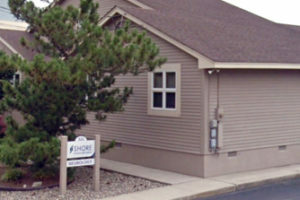 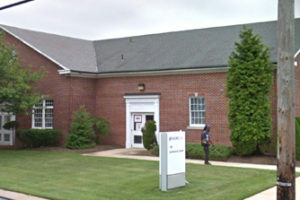 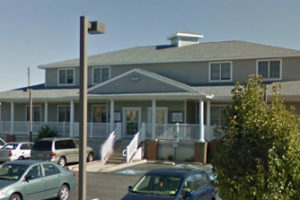 Shore Physicians Group has conveniently-located offices in Somers Point, Ocean City, Mays Landing. 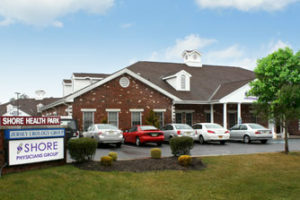 Northfield, Margate and Marmora. 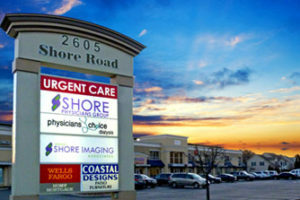 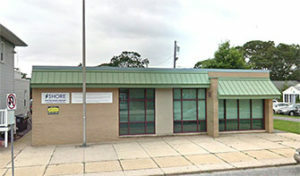 Through our partnership with Shore Medical Center, the people we serve have direct access to the area’s most-advanced medical care and technology, as well as some of the region’s leading healthcare providers, including Penn Medicine, St. Christopher’s Hospital for Children and Mayo Medical Laboratories. 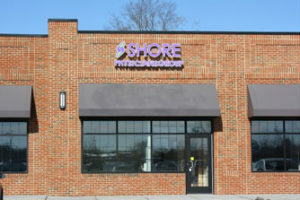 Shore Physicians Group, ensuring you are well, and well connected.